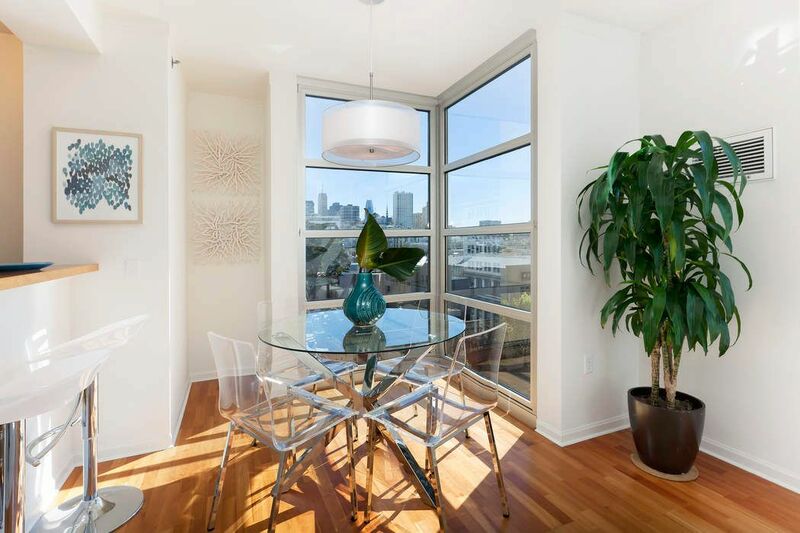 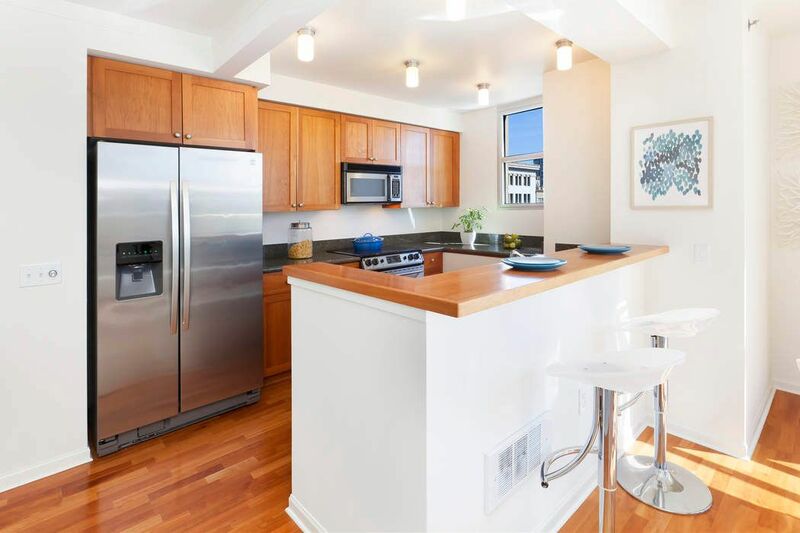 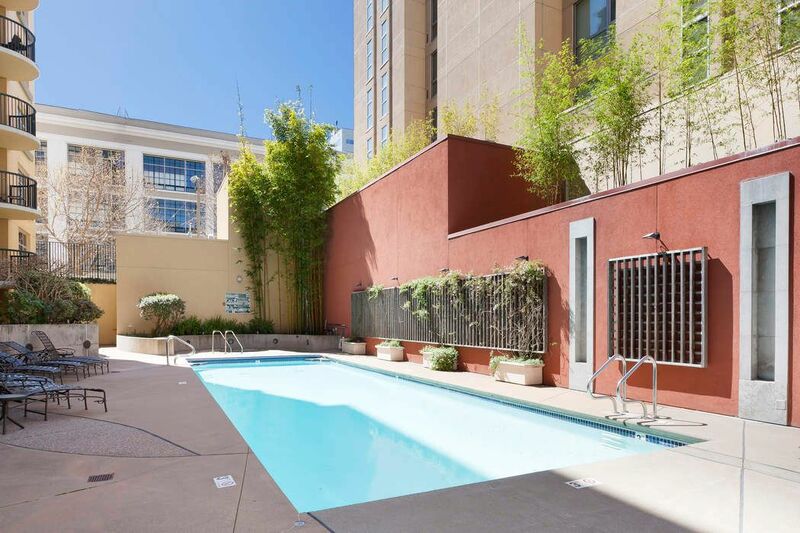 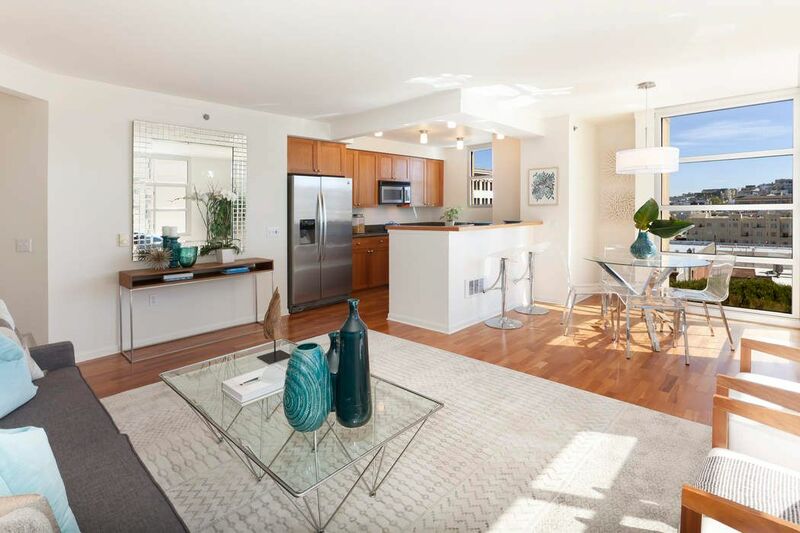 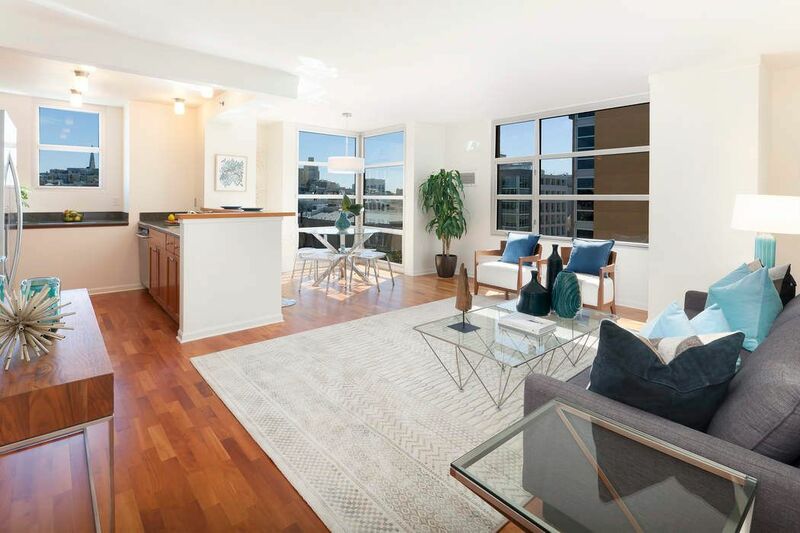 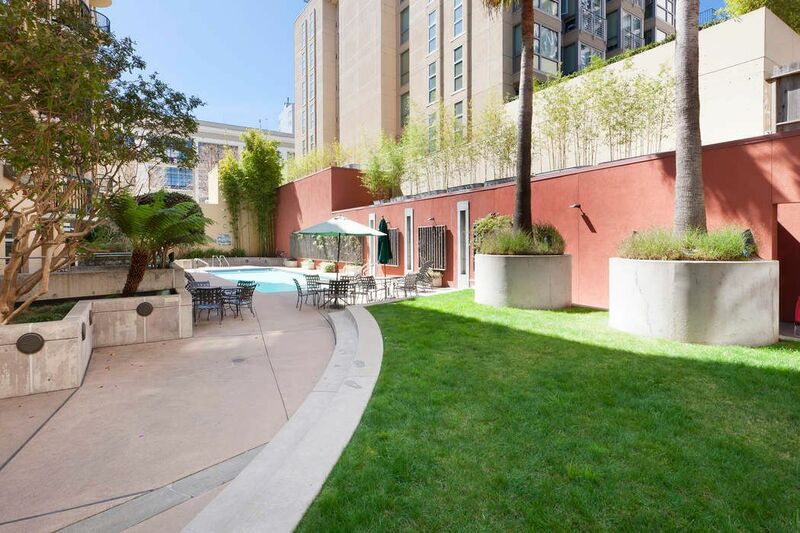 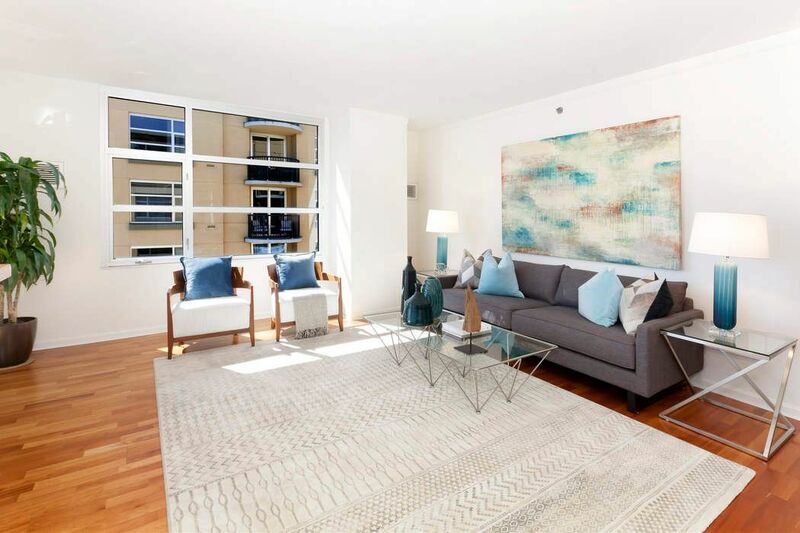 1701 Jackson St Apt 701, San Francisco, CA 94109 | Sotheby's International Realty, Inc.
$1,195,000 2 Bedrooms2 Full Baths1,058 sq. 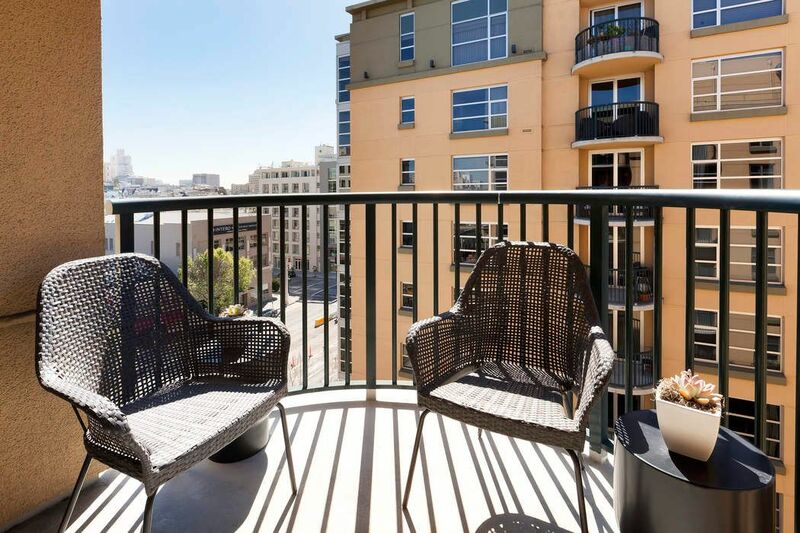 ft.
Pacific Heights view condo at Pacific Place in the heart of the City. 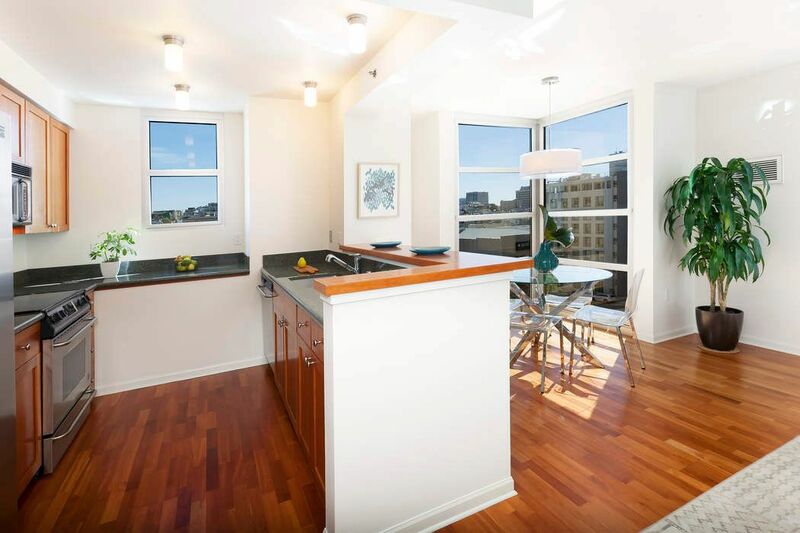 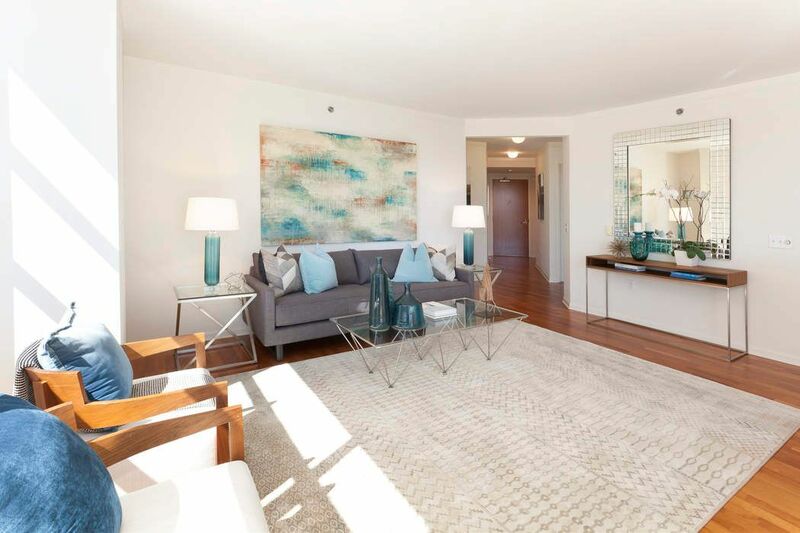 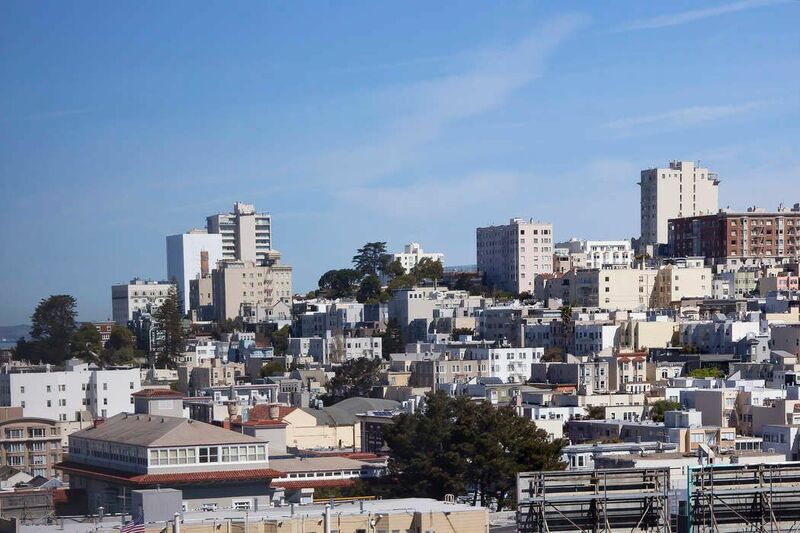 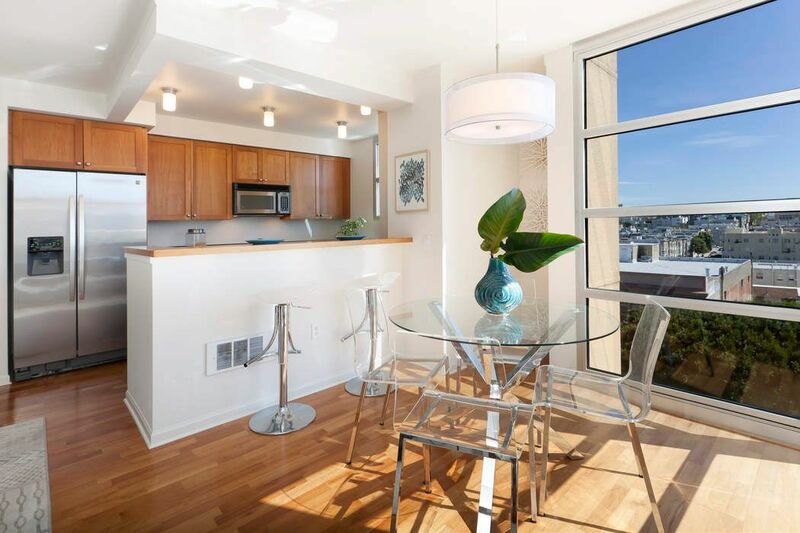 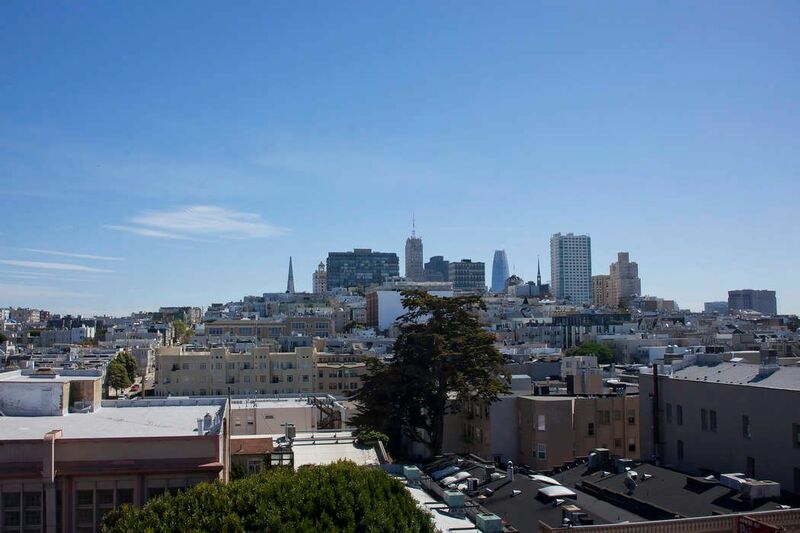 Bright corner unit with views of Russian Hill and Nob Hill, 2 beds, 2 baths and deeded 1 car parking and storage. 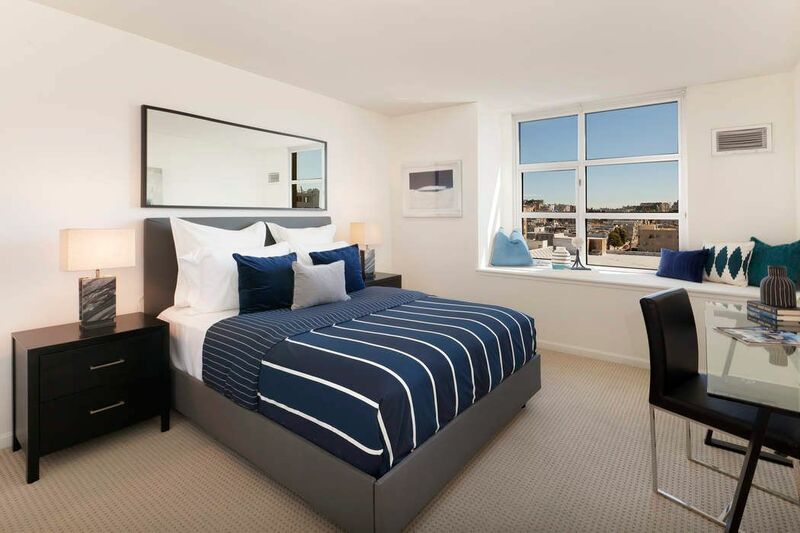 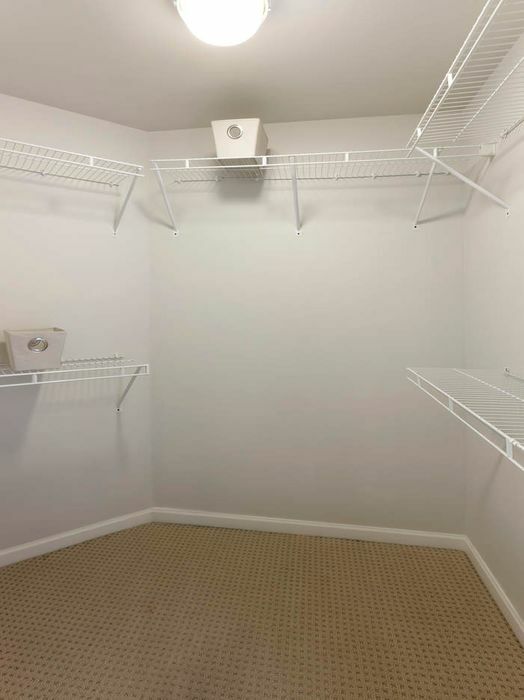 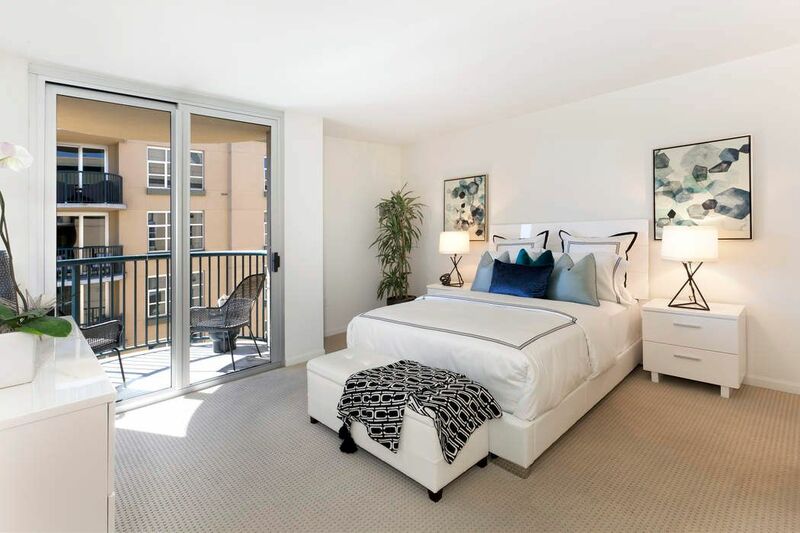 Master bedroom includes ensuite bath and walk-in closet, plus a private south-facing balcony. 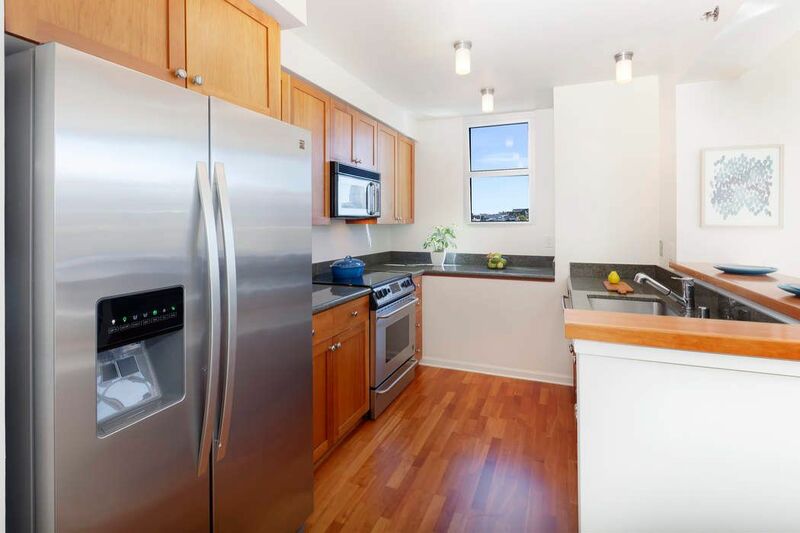 Stainless steel, cherry wood and granite finishes in the kitchen. 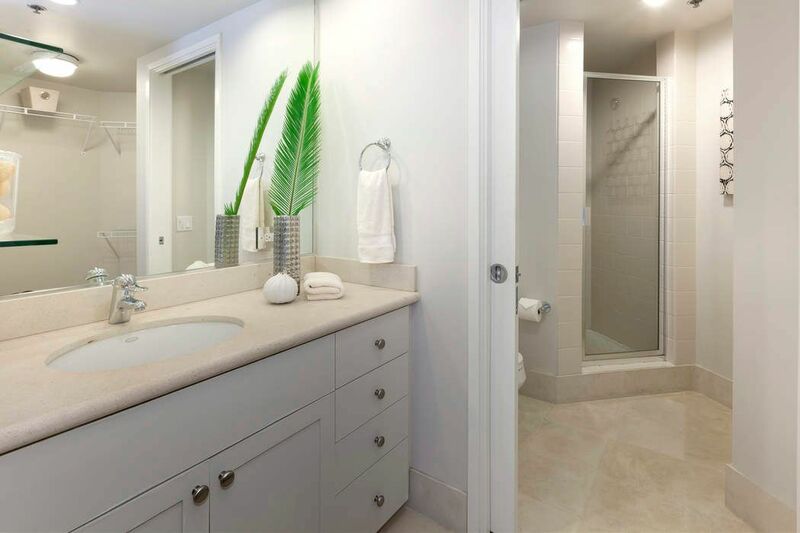 Limestone and tile in the spacious baths. 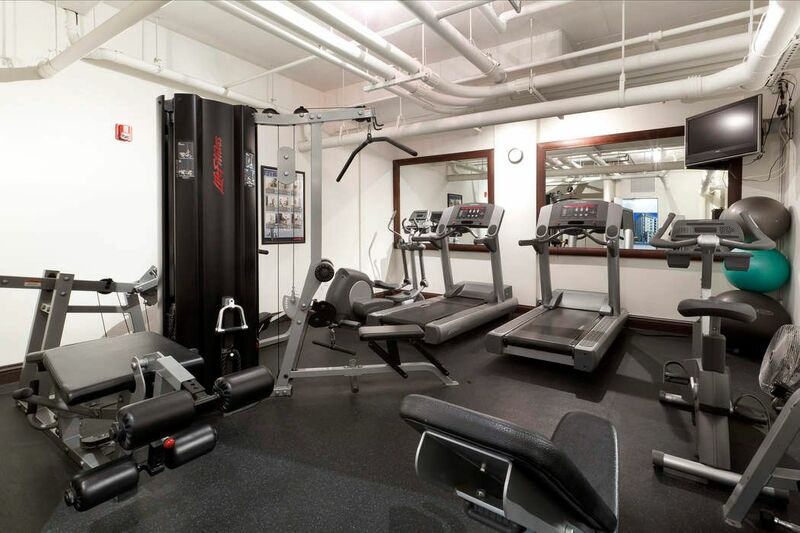 Building amenities include gym, pool/spa, landscaped courtyard, 24 hr security, onsite management and pet friendly policies. 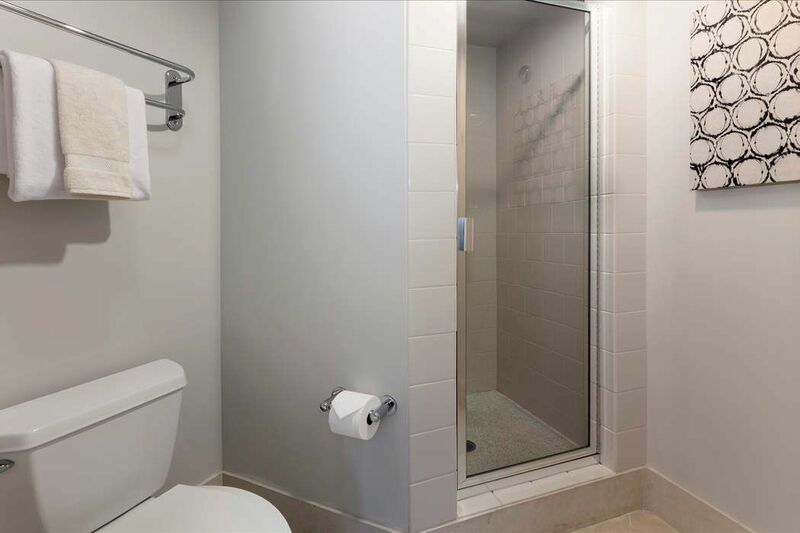 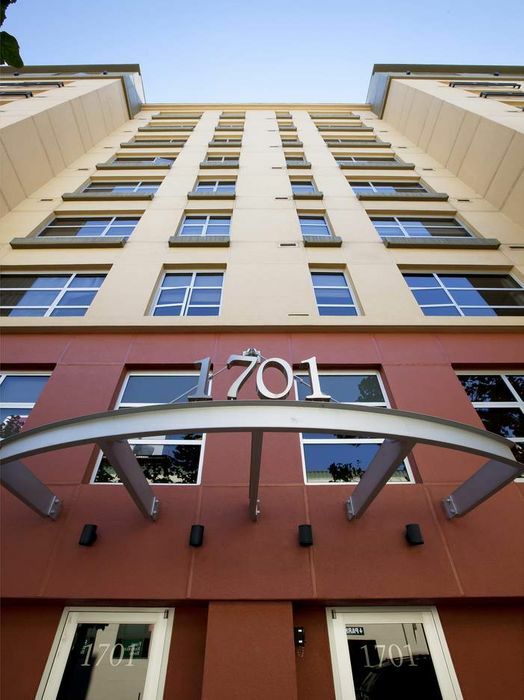 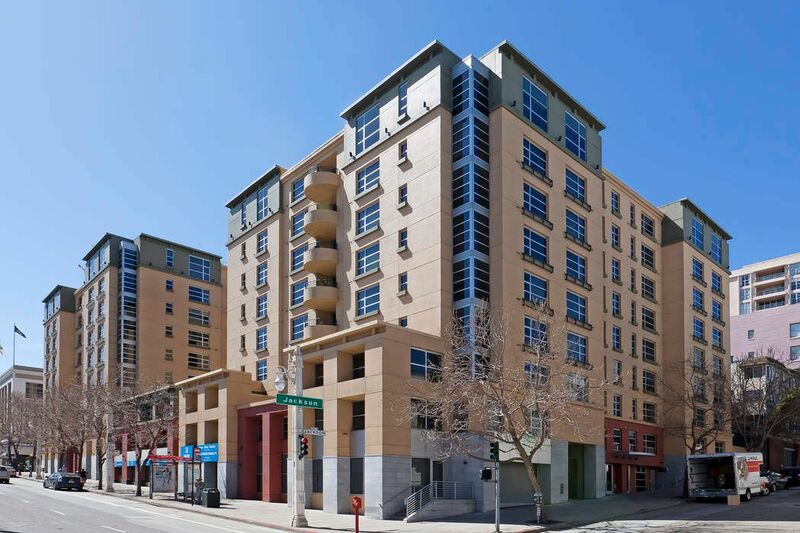 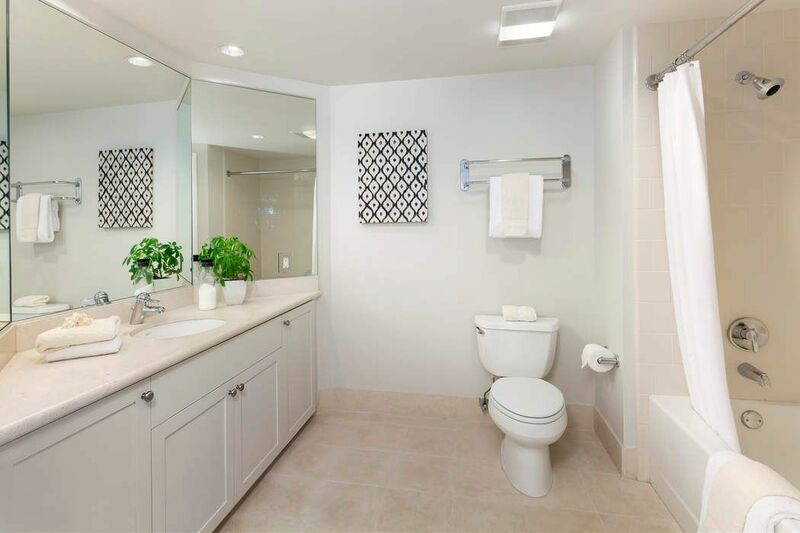 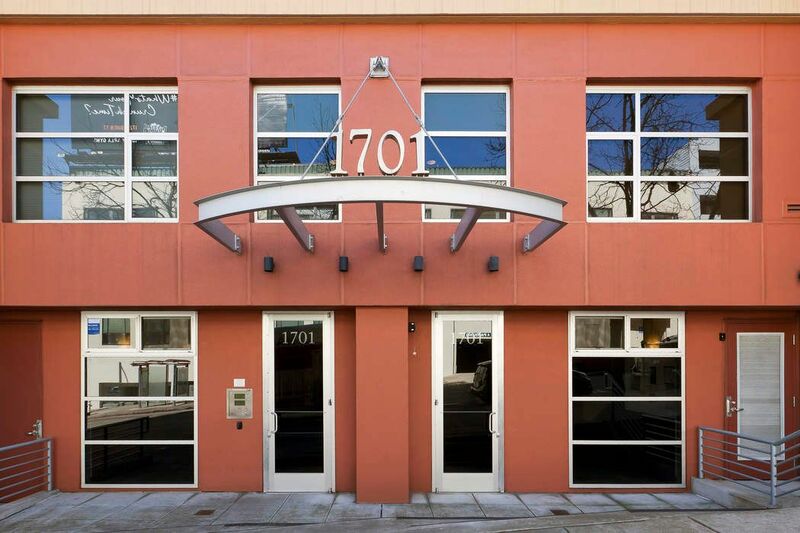 Excellent location close to Lafayette Park, Whole Foods, Polk Street shops and restaurants, and transit.